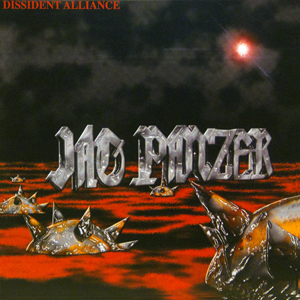 Dissident Alliance marked the band’s first experience with digital recording. It also was the first album to feature a single – Jeffrey. The single Jeffrey also featured a radio edit, a first for the band.